“All about me” theme helps children learn about each other and each other’s families! The theme helps children to appreciate that every person is unique and special; every child’s thoughts and ideas are important and no one person is more or less important than other. The ability to identify colors is considered a marker and milestone in a child’s cognitive process and is often part of early screening for development and educational admittance. Recognizing the colors and identifying the color names is an important part of a child’s development. Early identification of colors helps to create the cognitive link between visual clues and words. 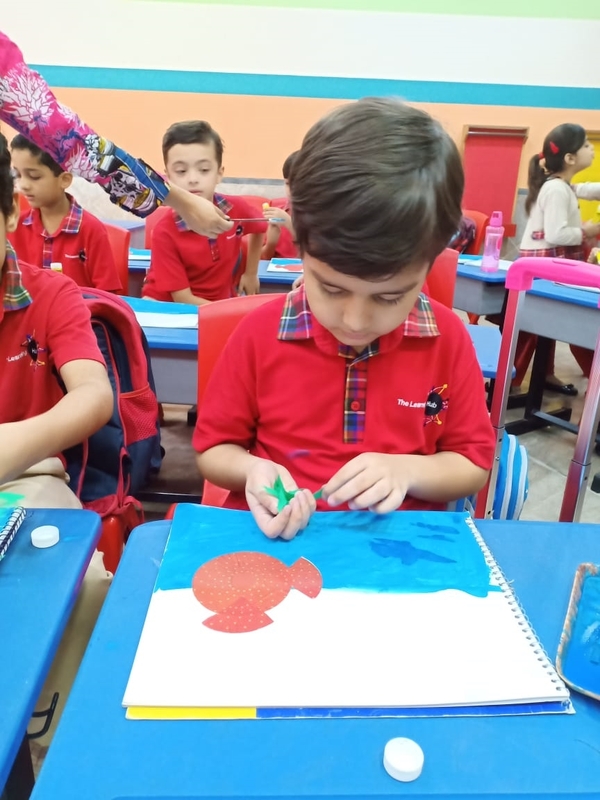 Considering this important factor we have designed a theme with different art, math, visual and sensory activities to make the children recognize and identify different shapes and colours. Insects are cool and creepy creatures that children find fascinating because of their unique features. Children learned about different parts of insects body and they enjoyed giving presentations too. There’s a bug on me! Spring is a season of growth. It gets warm outside. It rains a lot. The rain helps plants grow. The leaf-less trees start having buds on them and birds make nests in trees. 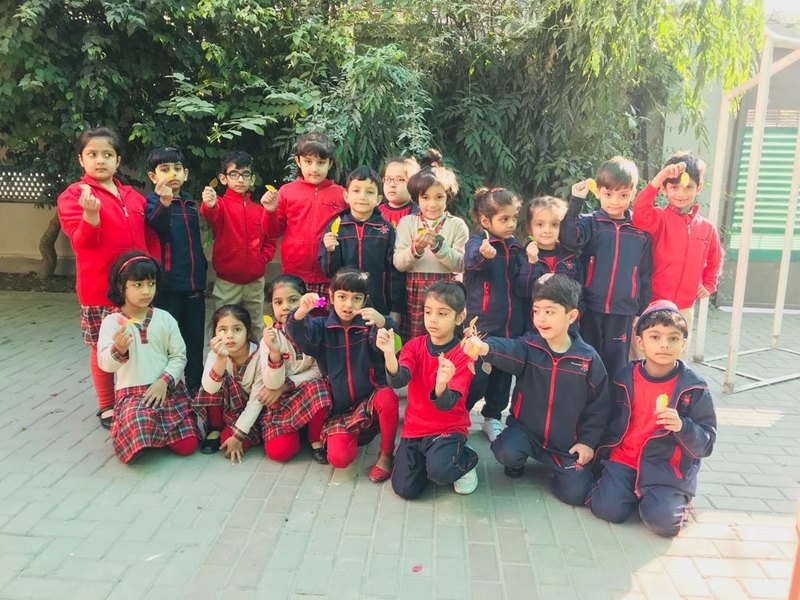 The earth science of this theme was well- explored by pre-schoolers as they did activities, shared their feelings about spring, made spring accessories like bracelets and helped teachers turn their classrooms into a garden, all colourful and bright. The theme closed with a ceremony, where mothers came and girls made bracelets with their mothers and boys made paintings with their mothers. It was an amazing day for the children at TLH. Summer is the favourite season of many children who look forward to enjoy ice-creams, swimming, riding bicycles and long naps in the afternoon. 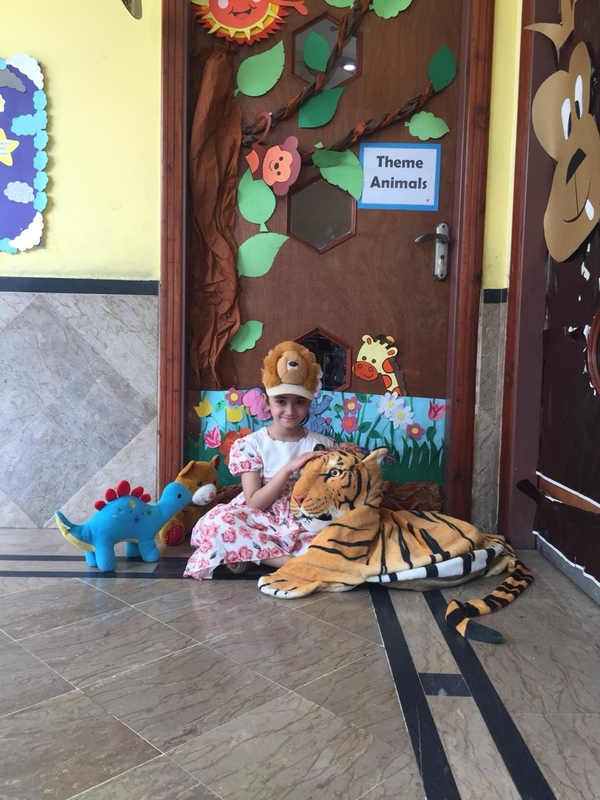 Incorporating summer theme activities, in school was enjoyed thoroughly by the children. They had fun learning about healthy eating, sartorial and outing choices during summer. 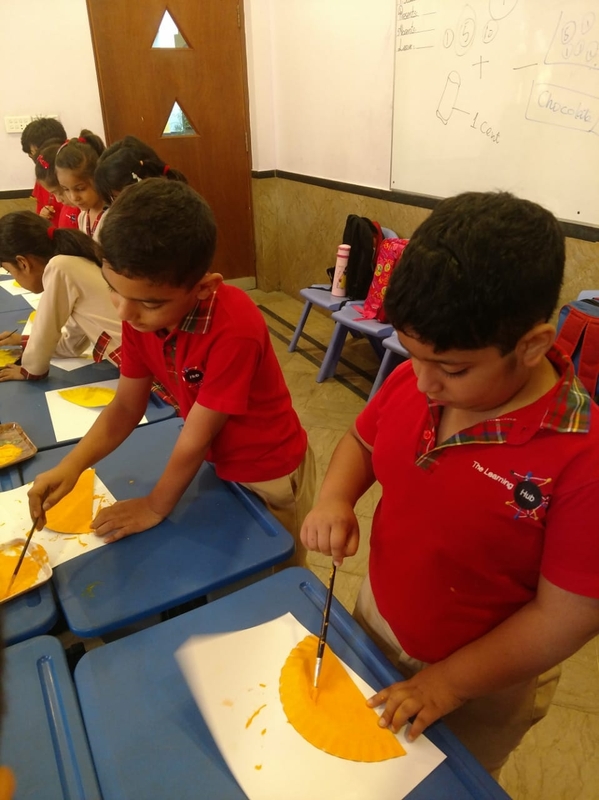 Children enjoyed making their 3-D sunglasses, 3-D sun, a bird feeder as watching birds can be a fascinating educational activity for children, creating a beach scene on paper plates using different materials and a scrumptious watermelon party. For the month of August, “Pakistan” was the theme in TLH. Children were overwhelmed with the love of their homeland. 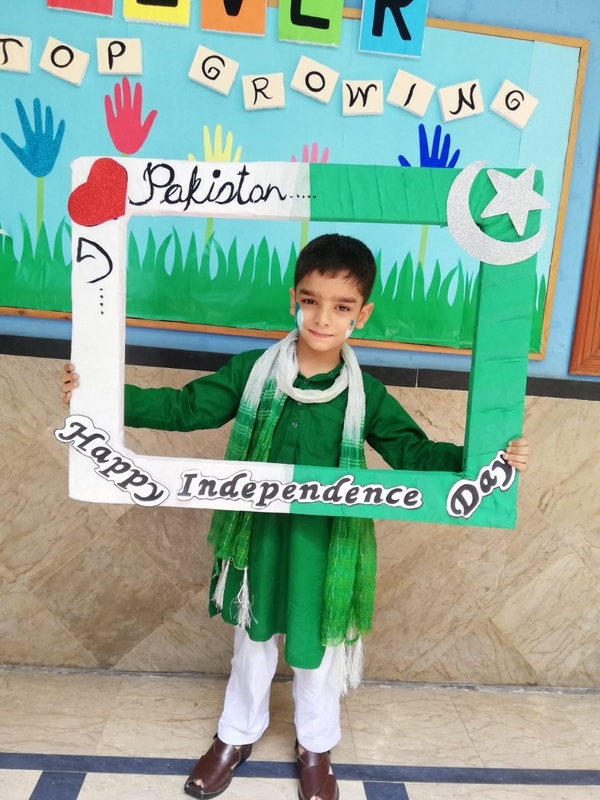 Children enjoyed singing different national songs while they explored and learned about the founder of the country, national heroes, national symbolic objects, beautiful and historical places of Pakistan. 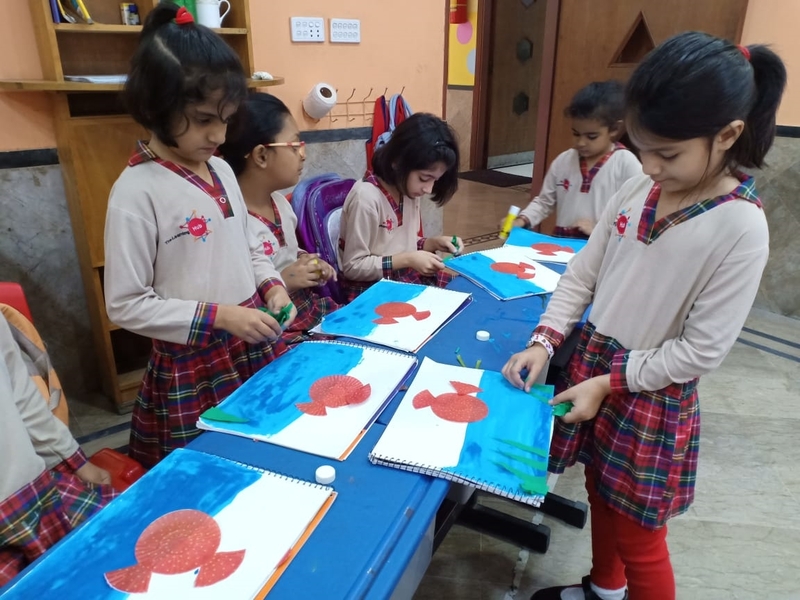 They used different art materials and created paintings and collages. “Monsoon” was an exciting fun filled theme for the children. 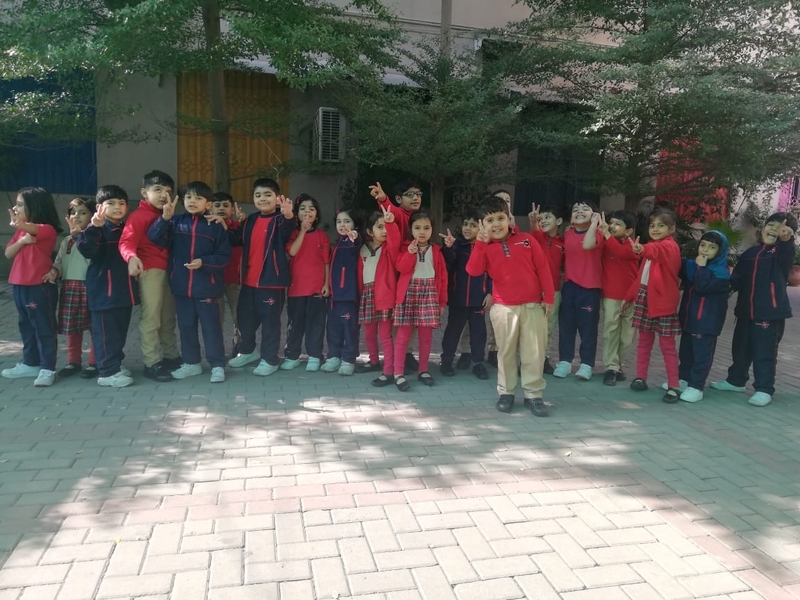 They enthusiastically learned about the rain cycle, difference between rainy and sunny days, how to stay safe during the rainy weather and what yummy things they can have during the rainy days. The children also explored about its effects on the earth. The time of the year when temperatures finally begin to level out, the night begins early. Tree start shedding their leaves and animals start storing their food. 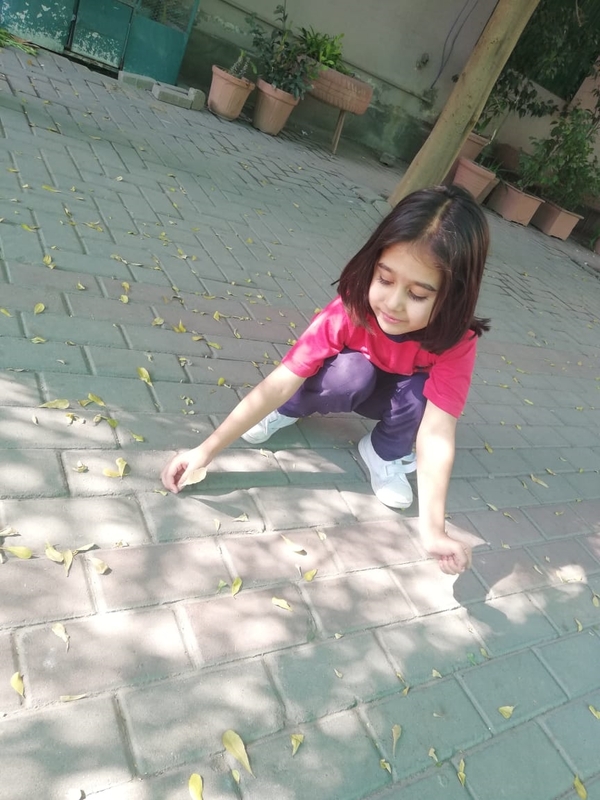 The children enjoyed sorting and comparing different colors of leaves, going on nature walk and observing change in nature, observing change in animals, daily pattern as they are storing food for winter. 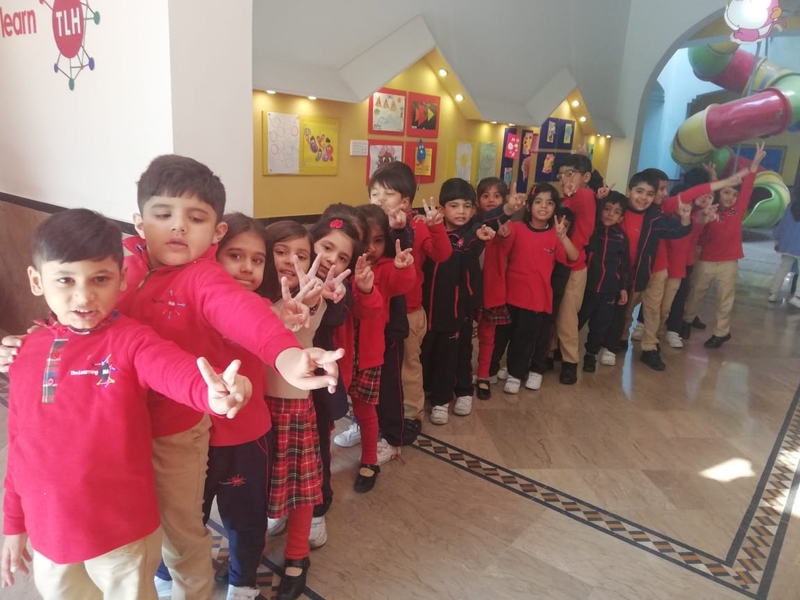 Children were excited, while noticing these changes and making a connection among things at the school and their home. The preschoolers loved to paint pumpkins as a part of their thematic activities. Winter was welcomed warmly by our preschoolers. Layered in clothes to stay safe from cold winds, children enjoyed taking a winter walk, creating a paper snowman, drawing winter scenes as they liked along with many other activities to help build their spatial, logical, interpersonal and bodily kinesthetic skills. Children loved having soups and sandwiches as a winter feast at TLH during the winter season. Children have great love for different animals because of their unique features and body structures. Seeing animals in nature can become a child’s treasured memory. There is definitely something special about children’s interest in animals. In this theme children learned about animals’ differences, similarities and needs (such as food, shelter, water and space). 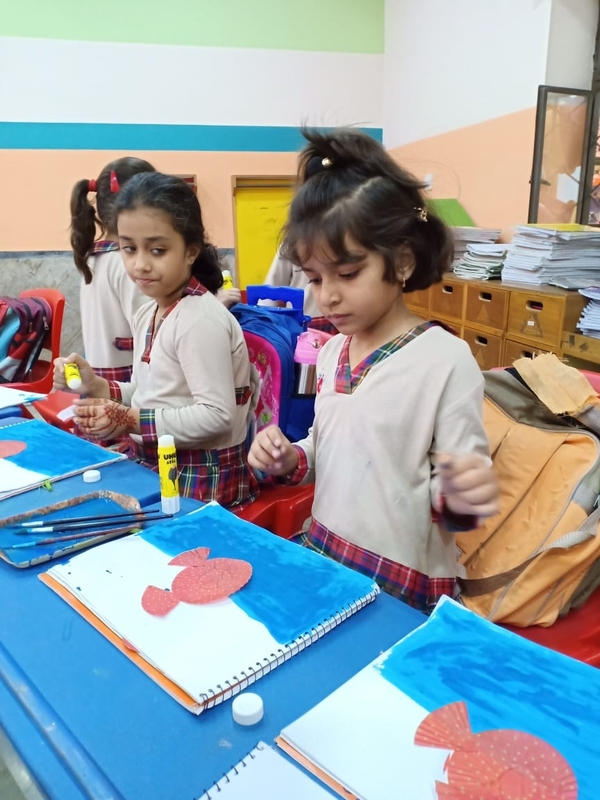 Different activities like making booklet of their favourite animal, creating 3-D patterns of lions, dressing up in animal costumes and walking the ramp was their most favourite activity along with many other activities. Learning to match related items might seem like a simple skill that all children eventually pick up. However, being able to match items and explain why those items go together is important for cognitive skills and ability. Fostering children’s ability learned to mix and match related items at this early age, better prepares them for both reading and math in future. Children who master the skills of matching in preschool are well equipped to match letters to sounds in kindergarten and beyond. 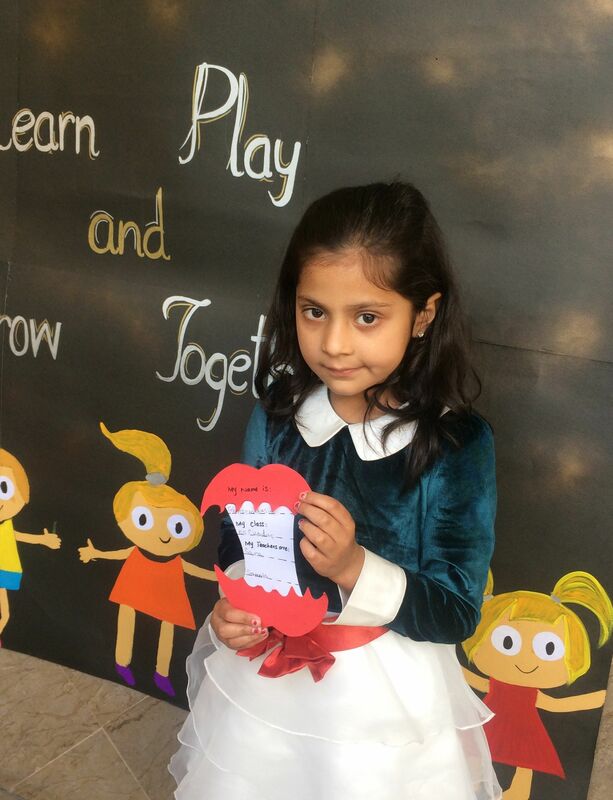 “Health and Nutrition” proved to be very informative and fun filled theme for the children as they thoroughly enjoyed doing different activities and role play session. The children learned new things about their good health, hygiene, food preferences and Obesity. They had fun in the class as they played the role of managers, chefs, guests and waiters. By the end of these theme-based activities, the children could tell the difference between healthy and unhealthy food. On the Move is a very interesting theme for children. Children get to know about different means of transportation around them. The children enthusiastically brought their toy vehicles and even made models to show and tell to their friends. Children made traffic signals and did art related to the theme. They told about their means of transportation they use when come to school. Children are encouraged to express themselves through art. Fostering creativity helps them to develop mentally, emotionally and socially. Most importantly children feel good while they are creating art.